Inspired by hard working groups such as the Dutch Cycling Embassy the Cycling Embassy of Denmark, and the Cycling Embassy of Great Britain the Cycling Embassy of Japan launched in Tokyo today. The Embassy is dedicated to promoting cycling as a healthy, socially responsible, economically sustainable and environmentally friendly means of transportation, the support and betterment of which can only improve the design of our cities, the health of communities within them and the lifestyles of individuals within those. Using an extensive local and international network the Embassy aims to import best practices in regards to cycling and cycling infrastructure to Japan, and to promote Japan's vibrant cycling culture to the world. In particular the embassy strives to dispel the myth that a city can grow too large to support cyclists, as Tokyo's 16.5% modal share clearly disproves. Locally the Embassy is working hard to unite many small and diverse cycling groups around the nation encouraging them to work together and support each other so that their combined voices and opinions will be heard at a national level. The Embassy acts as a conduit linking individuals, advocacy organizations, businesses and government bodies for the betterment of cycling around the nation. 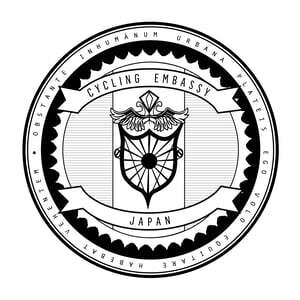 In order to better serve the cycling community the Cycling Embassy of Japan offers numerous services including guided urban design and architecture Tours, lectures, presentations, consulting and research. Professional designers and photographers at the embassy also provide photography, video and design services that cover all your media needs. Upon launch the Embassy released the Japan Cycling Handbook, a concise booklet filled with tips and informative graphics regarding all aspects of cycling in Japanese cities covering topics such as parking, laws, security, sidewalk and road cycling. 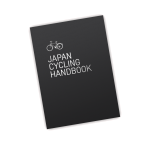 Unlike guides which simply parrot the laws the Japan Cycling Handbook describes cycling as it is practiced daily and demonstrates how to best fit in with local cycling customs. The guide has been released under the Creative Commons License and we openly encourage its redistribution in an unaltered format for noncommercial purposes. In addition to this the Cycling Embassy of Japan will be hosting a twilight ride (The Firefly Ride) on August 22nd coinciding with Tokyo's annual Pedal Day festivities. We encourage participants to decorate their bicycles with lights and sound, with prizes being awarded for the best decorated bicycle and/or riders. 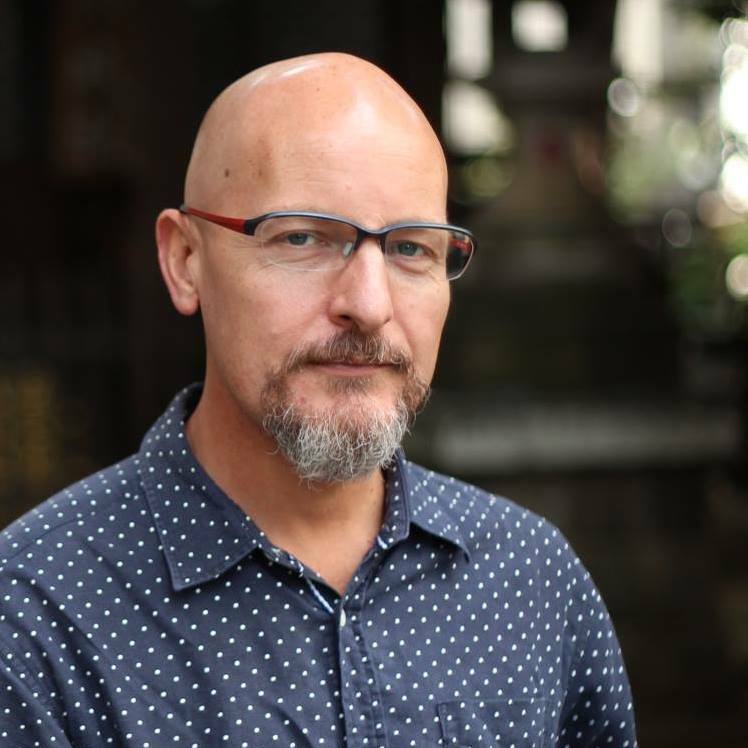 Finally, the Ambassador of The Cycling Embassy of Japan already has a number of speaking engagements around South East Asia in the coming months and looks forward to the possibly of presenting at Velocity Global 2016 in Taiwan.